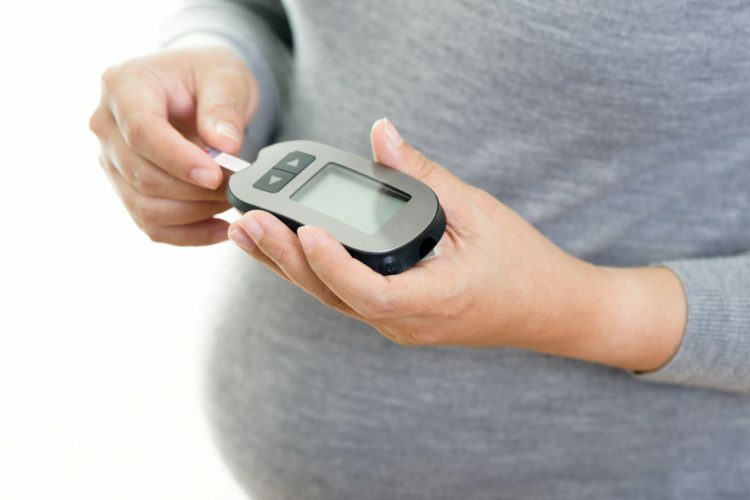 DarioHealth Corp., a digital Therapeutics company, announced today the receipt of a license from Health Canada to sell its Dario™ Blood Glucose Monitoring System for Lightning power connector-enabled iPhone smart mobile devices. 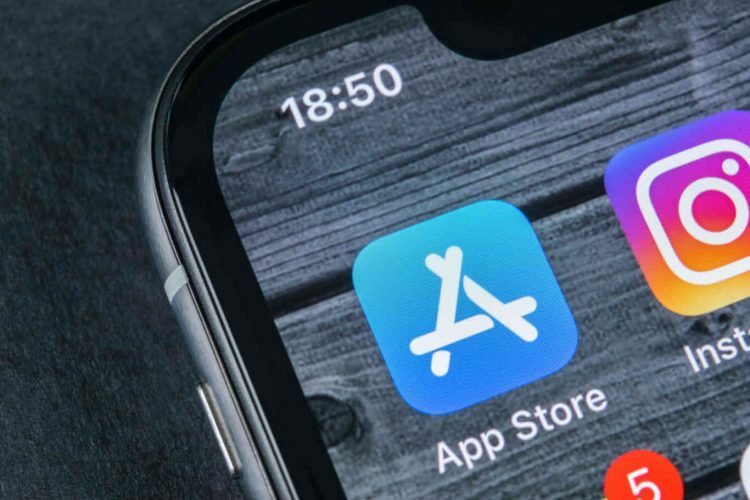 iPhone users in Canada, including those with prior models that use a headphone jack, as well as those with the Lightning power connector, will now have access to DarioHealth’s digital diabetes products and lifestyle management app features. 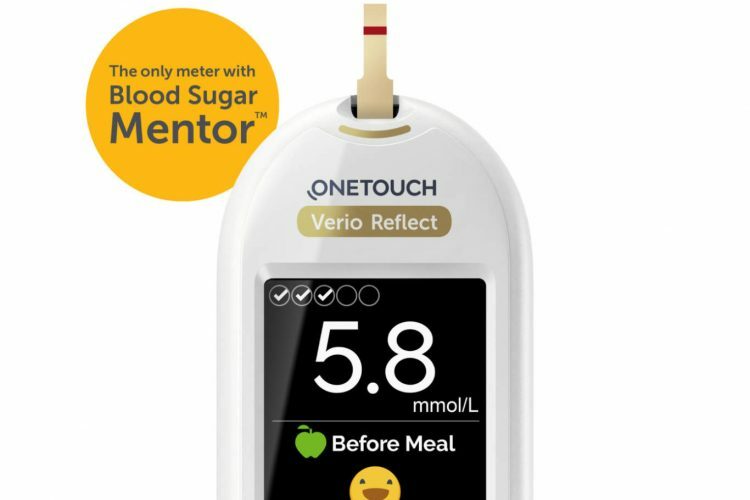 Some of the features include glucose level tracking, real-time patient glucose data access for healthcare providers, carb counting, and hypo alerts, amongst others. With this license, DarioHealth’s addressable Canadian market expands to include the entire iPhone user base. You can learn more about Dario Blood Glucose Monitoring System by clicking here. Feature image courtesy: Dario Health.